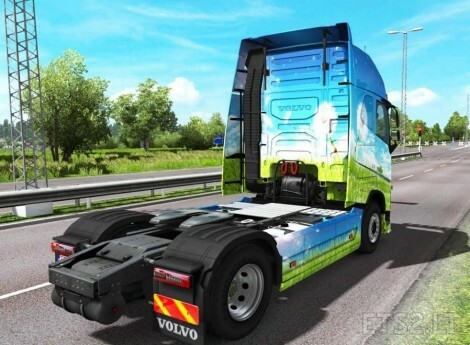 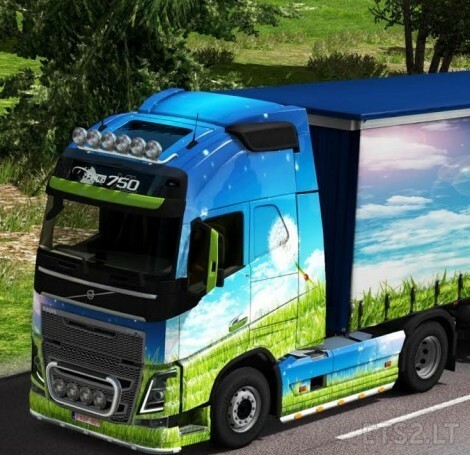 – This skin is for Volvo 2012 truck. 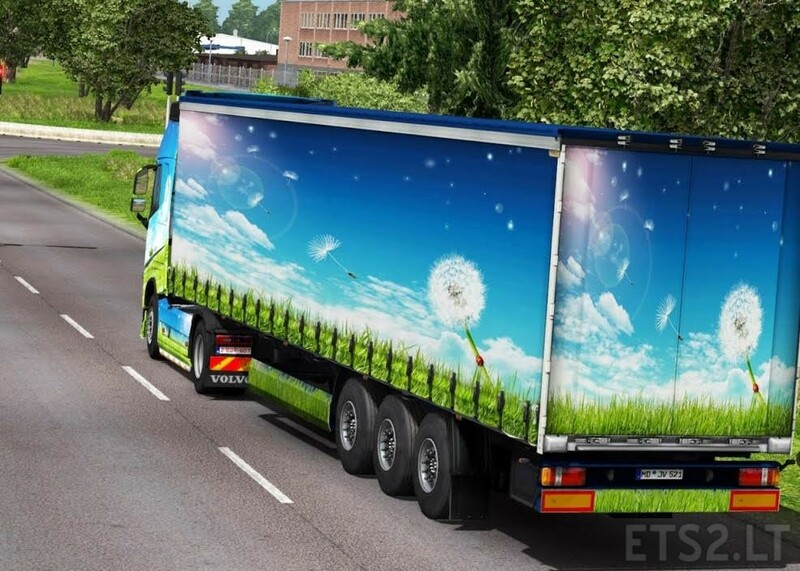 – The trailer is standalone. – HQ skin and trailer.